#WAXWEDNESDAY is here! ALL Concentrates 15% off All Day! Cartridges, Wax's, Shatters, RSO's! YOU WANT CONCENTRATE? We got it on sale! 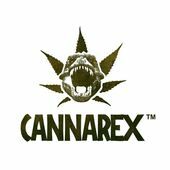 Welcome to Cannarex, Mount Vernon's first and finest recreational cannabis store! We are quickly and conveniently located Less than 5 minutes off of I5 Anderson Exit (225). We gladly welcome all customers 21 years of age and older, valid ID required. 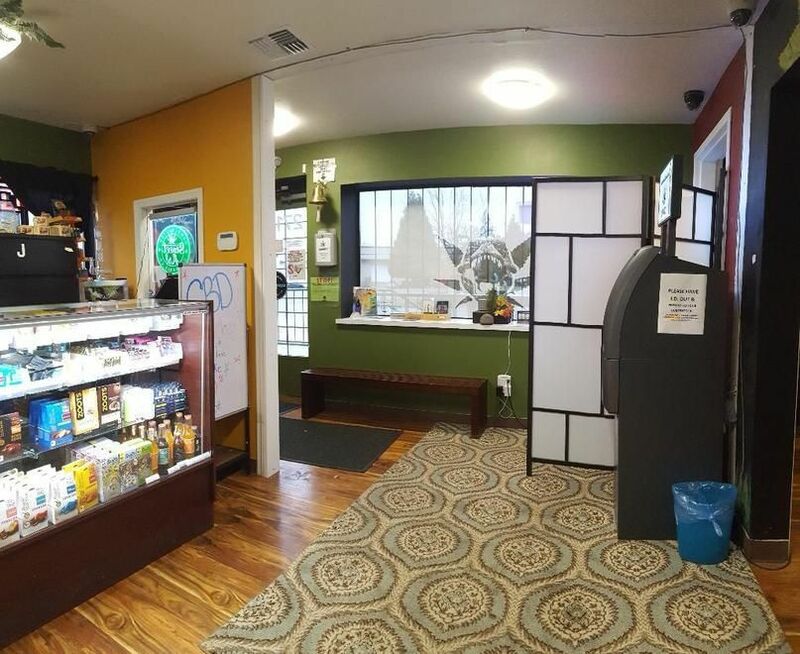 On average we carry 75-100 strains of bud, over 50 various concentrates, and 75-100 edibles, and an outstanding paraphernalia selection! Whether you're a local toker or in the area exploring our beautiful county or state, we guarantee our Cannarex budtenders are committed to helping you find the perfect smoke or edible from our vast selection. 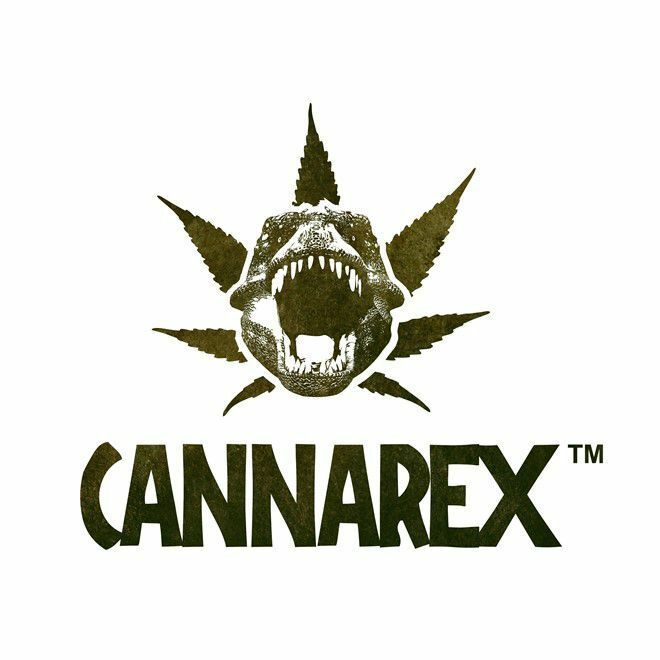 Don't forget to ask your budtender about our daily Cannarex specials! In our efforts to make legal cannabis more conveniently available for our customers we have fluent Spanish speakers on staff and wheel chair accessibility. Our store is open 7 days a week, including all holidays, and our staff is well-trained, knowledgeable, and ready to help any consumer from novice to veteran. *This product has intoxicating effects and may be habit forming, marijuana can impair concentration, coordination, and judgment. Do not operate a vehicle or machinery under the influence of this durg. There may be health risks associated with consumption of this product. For use only by adults twenty-one and older. Keep out of reach of children.